The rind of a melon, the skin of a mango. We don’t think twice about throwing certain parts of foods into the trash. But it turns out that a lot of what we consider to be food waste is not only edible, but highly nutritious. Peels, leaves and rinds are packed with beneficial compounds and nutrients that can give a real boost to your body; many of them even carry more nutrients than the fruit or vegetable themselves. So the next time you turn to toss these “scraps” into the garbage, reconsider. You might be throwing out an undiscovered superfood. Additionally, finding a use for these usually discarded food parts can make meals go further and help cut down the amount of garbage you produce. The next time you buy celery, think twice about discarding the leaves, which are teeming with vitamins, minerals, fiber and macronutrients. Just a 3.5-ounce serving of celery leaves provides 3.9 grams of fiber, along with a healthy dose of polyunsaturated fat, the kind of healthy fat that helps improve cholesterol levels and may lower your risk of heart disease. 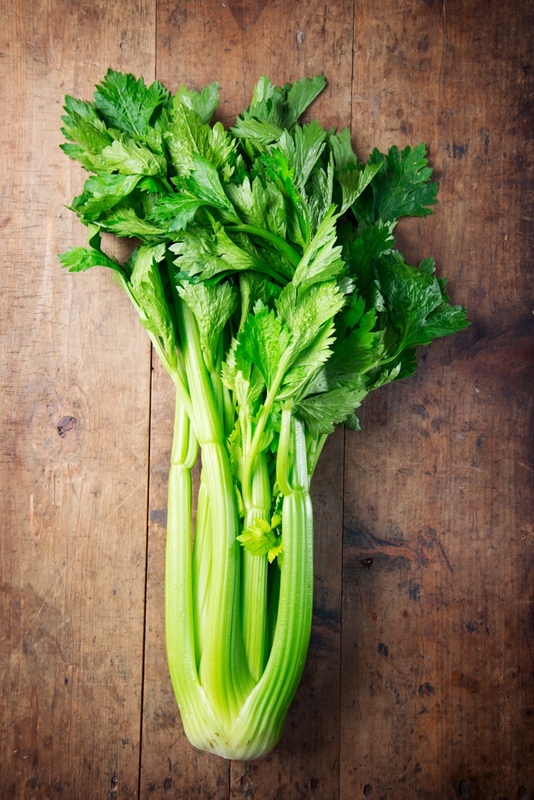 Celery tops are also a rich source of magnesium and calcium, as well as vitamin C and vitamin E, which offer a hefty dose of antioxidants. While most of us are accustomed to eating the florets on the broccoli crown, the leaves are where the real nutrition can be found. 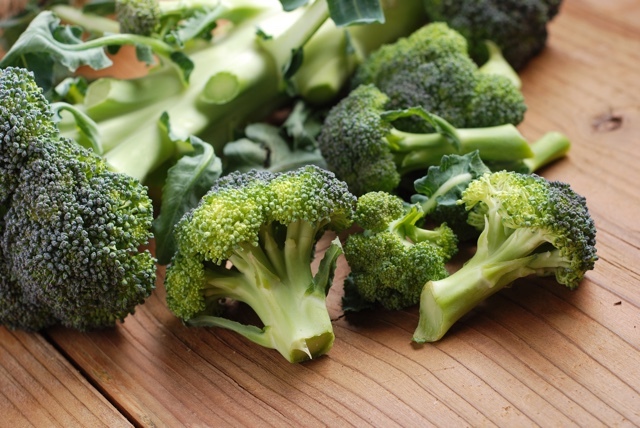 Just 30 grams of broccoli leaves contain 90% of the required daily doses of vitamin A, which is important for your vision, your immune system and for reproduction. The leaves are also a rich source of vitamin C, calcium, protein and iron. Most of us think orange peels as the bitter package we have to get through to reach the sweet and juicy center. 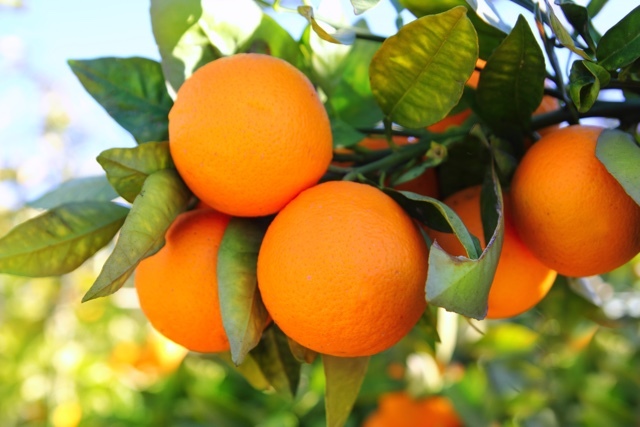 But orange peels, and the white pith between the peel and the fruit, are ripe with vitamins and nutrients. Raw orange peel has 1.5 grams of protein and is a rich source of potassium, calcium, riboflavin, vitamin C and vitamin A. The peel also contains flavonoid antioxidants, including hesperidin — a powerful anti-inflammatory that can also help lower cholesterol levels. And the antioxidants in the peels are also potent histamine-suppressors that can help with allergies and overall lung health. 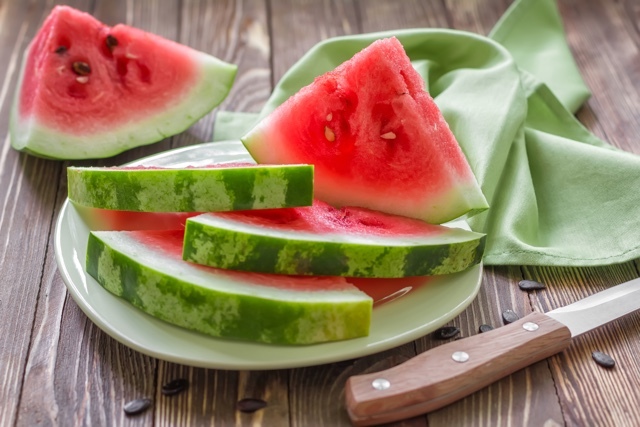 Most of us are quick to discard the rind of a watermelon, but while the rind may not be as juicy or sweet as the flesh, it certainly is worth the extra bite. The rind offers a high dose of citrulline, an amino acid which has been shown to improve circulation and boost the immune system. 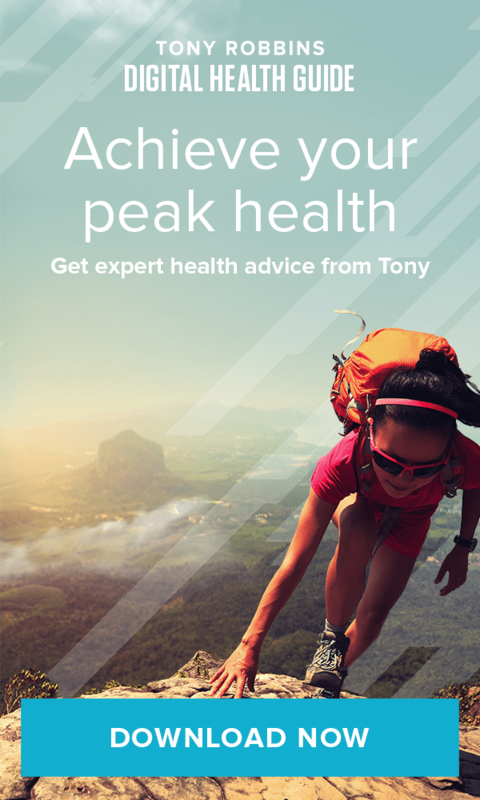 And as an added bonus, citrulline has been shown to lead to less muscle fatigue, which allows individuals to work out longer and harder, and, in turn, have better control over their weight. 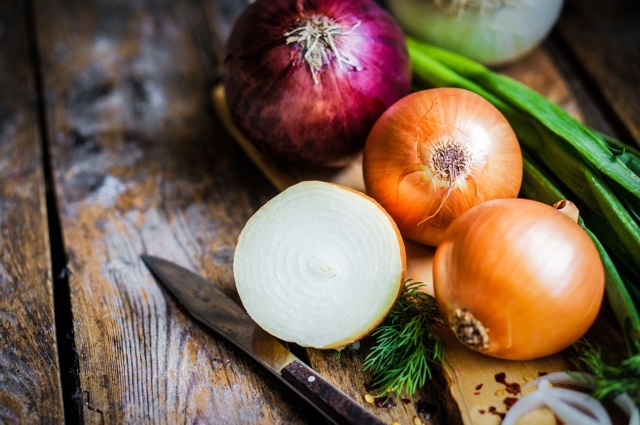 While the papery skin of an onion isn’t readily edible, it does hold high concentrations of quercetin, a plant pigment which can help reduce blood pressure and prevent arteries from clogging. So what’s the best way to reap these benefits? Add it to stock, soup or stew, then remove it before serving. Or try steeping it into a tea. Either way, the health benefits will have you thinking twice before the next time you go to throw out the skin. While it is not common practice in the West, eating the entire mango is common practice in many Eastern countries. 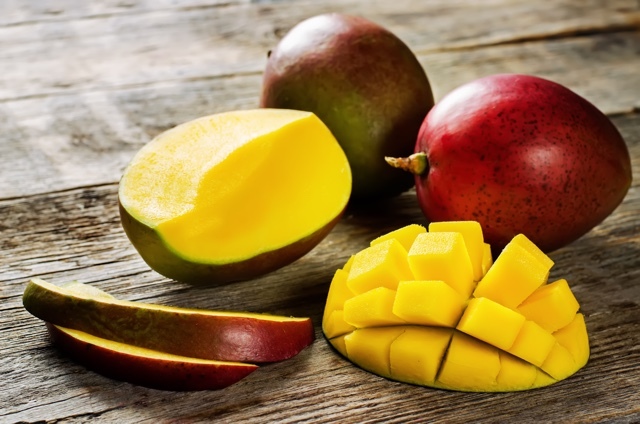 Mango skin contains a substantial amount of antioxidants as well as healthy compounds including mangiferin, which has been found to have anti-inflammatory and anti-tumor properties. While banana peels are not nearly as sweet or enticing as the flesh, they are packed with nutrients. 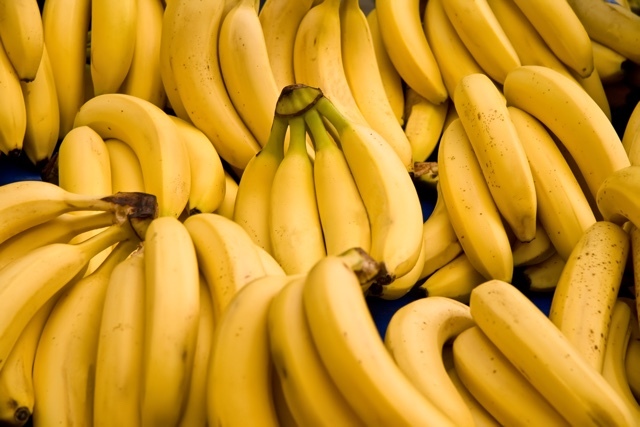 The peels are a rich source of potassium and contain more soluble fiber than what you find in the banana itself. Soluble fiber has been shown to lower cholesterol, helping prevent cardiovascular disease, strokes and cancer. Banana peels are also full of tryptophan, which increases serotonin levels in the body and elevates your mood. And if that weren’t enough, the peels also contain potent anticarcinogenic compounds that help prevent cancer, plus carotenoids and polyphenols, which help keep your immune system in check.